I feel like a kid. Instead of rewarding good behaviour I want a reward for not having bad behaviour. Yep, I went the last three weeks without having a weight gain weigh-in. I had a doctor’s appointment and have been away doing a road trip and a week with friends in Osoyoos. And we all know what restaurants (biscuits and gravy) and reunions (food and drink, much food and drink) do to diet plans. There’s a coffee shop near my doctor’s office and they sell orange-coconut brioche buns. OMG I love them and if I have a good weigh-in I reward myself with one. 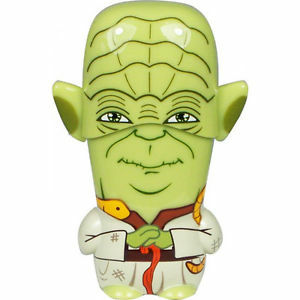 I also had an errand after my appointment, to pick up my Yoda data stick that I misplaced. And not far from that coffee shop, there’s another coffee shop with killer cornmeal muffins. And cornmeal is healthier than orange, coconut and sugar brioche, right? Well, I held off on the brioche and went for the cornmeal muffin. They sold out! The Force was trying to tell me that just plain coffee was all I needed. I pouted, I wanted a reward for not having a weight gain. Not gaining weight is its own reward. I did a lot of walking on our holiday and that actually taught me what I already know. My sister is now visiting so we will do some walking today, too. And I get to cook what is healthy for all of us with a wee bit of “bad” food. Eat will I good food. ~ by 1fatgirlshrinking - Diane Kirby on August 28, 2014.